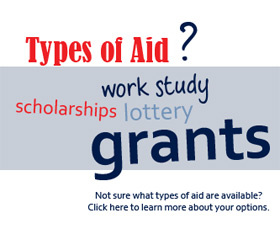 Financial aid refers to funding intended to help students pay expenses related to their education. Sources may be from grants, scholarships and work-study programs from federal, state, institutional and private sources. Financial aid from these programs may be combined in an "award package" to meet or defray from the cost of education. 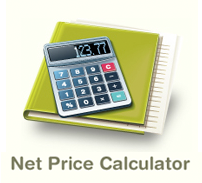 Financial Aid is not intended to cover all basic living expenses. However, in many cases it is available to help students achieve their college goals without placing a financial burden on their families. 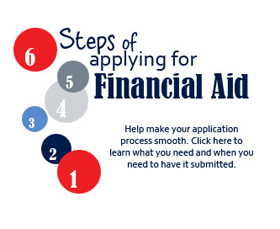 Financial aid may be awarded based on merit or need. Merit-based aid is awarded based on the recognition of special skills, talents, or academic ability. Need-based aid is awarded based on the applicant demonstrating financial need for the award. Filing the FAFSA is a free service that enables a Walters State student to apply for all types of need-based student aid. 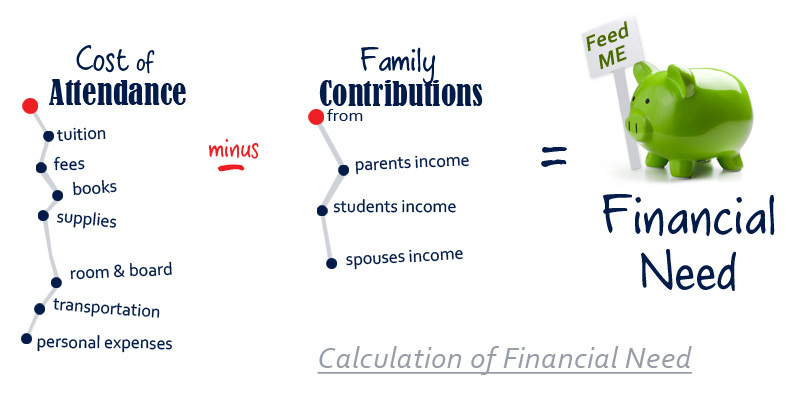 The application, which collects income and asset information, must be submitted for analysis and computation of the Expected Family Contribution (EFC).